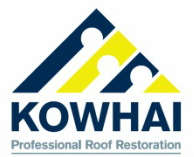 Kowhai use an effective system to remove organic growth effecting your roof surface. 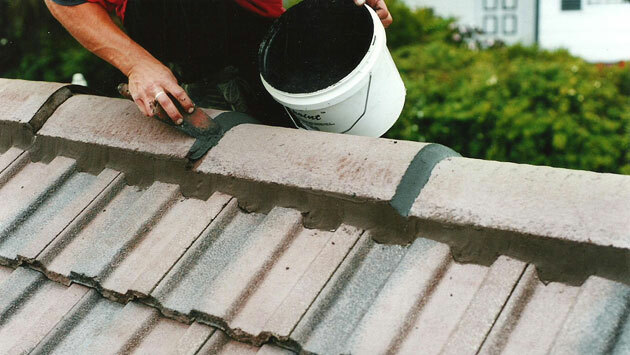 Koklean Green is a proven safe and effective way to remove years of built-up lichen, moss and mould from your iron, concrete or clay tile or stone chip (Decramastic) roof. 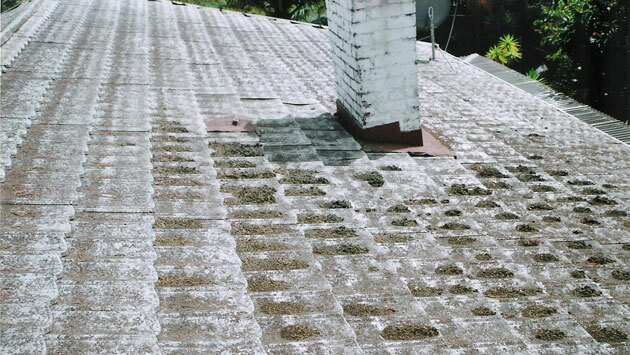 With just one visit, your local Kowhai guy can fix mossy, mouldy, dirty looking roofs. You'll be surprised how cost effective this professional spray treatment service is. One treatment from an expert Kowhai guy is all that is needed to kill all moulds, algae, moss and lichens. 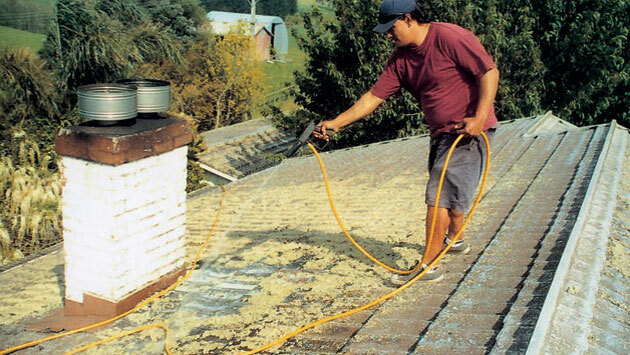 The weather will do the rest and will clean up your roof over the following months. 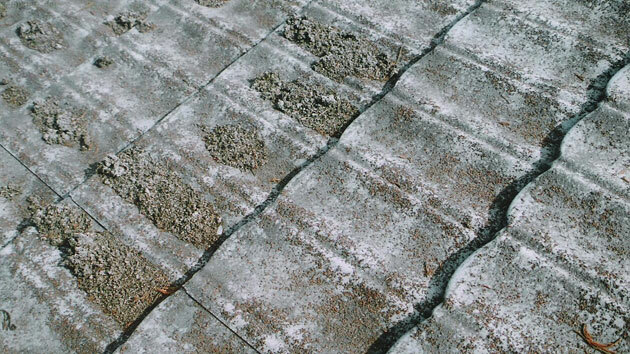 For quicker results we can pressure wash and clean your roof after one month following the mosskill treatment. 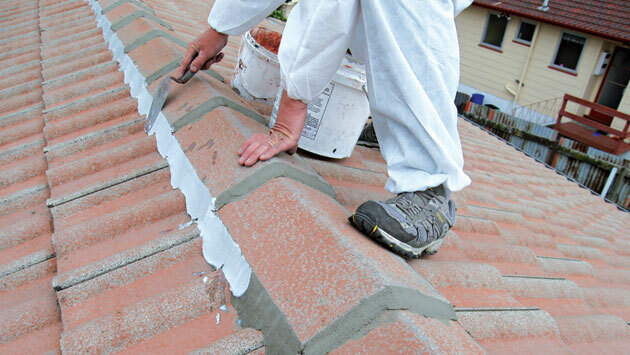 We repair all types of roofs including iron, concrete/clay and decramastic tiles in most areas. Please be aware that this is a specialist service performed by some of our independent companies, and not a Kowhai branded service. Maintaining your roof by keeping it clean of moss and lichens, replacing broken tiles and ridges and ensuring it has a sound coating, will significantly extend its lifespan. 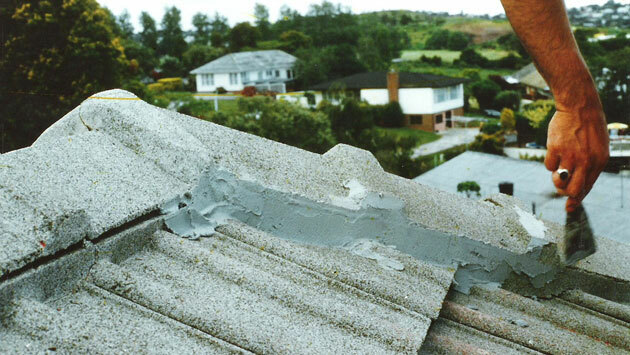 The Kowhai Roof Restoration service will enhance the appeal of your home and help protect your most valuable asset. CAUTION: If your roof needs checking or if you have a roof leak, it is best to employ an expert to undertake the work for you. Walking around on a roof can be dangerous.